Bentley Residences is the latest freehold property development masterly conceived by the respected Goodland Global Pte Ltd. It is ideally located at the core of Kovan Road, Singapore District 19. It is a 5-storey residential property with state-of-the-art amenities and innovative features to suit your cosmopolitan lifestyle. You will love the classy yet calm ambiance of this promising condo property. It offers high quality living experience with spaces that are enhanced with trendy interior and exterior furnishings. 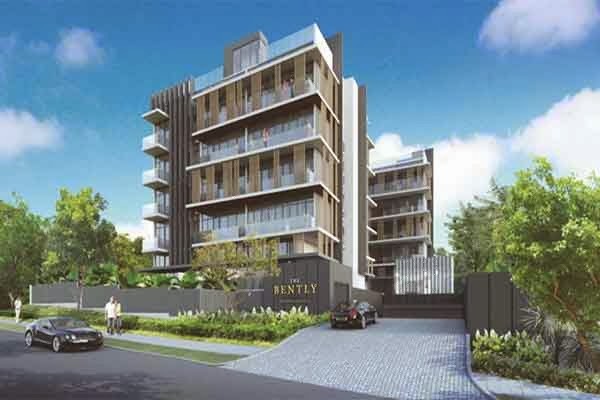 Bentley Residences location is undeniably the ideal place for you and your family!